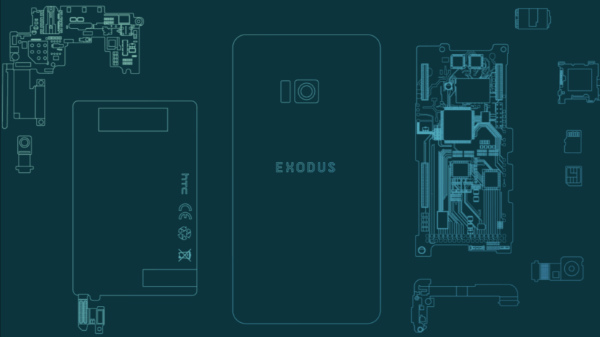 HTC goes in competition with Sirin Labs Finney with its own Exodus blockchain smartphone. HTC, with its latest announcement, caused a stir in the industry. According to The Next Web, the company will soon be launching a Blockchain powered smartphone. The device is dubbed as Exodus and will feature a crypto wallet with support for decentralized applications (DApps). Phil Chen, the creator of HTC Vive is heading the development of the new phone. Chen will be in charge of all decentralization efforts at HTC. The HTC Exodus will act as a node in a new blockchain network, that HTC is working on. With the Exodus, users will be able to trade cryptocurrency for free. The company is also planning to accept cryptocurrency as payment for the Exodus itself. However, HTC is yet to announce a price tag for the Exodus. The smartphone will go in direct competition with Sirin Labs' Finney which will be priced at $1,000. The bigger question is whether the HTC Exodus offer something that other phones cannot? You can trade crypto using a regular phone, run DApps, run privacy oriented browsers. While the Exodus offers a free crypto trade, you will still have to pay mining fee for crypto like Bitcoin, regardless of the device you use. For crypto-crazy people, the cold-storage for crypto is enough to buy the device. But, not so for the regular users. This could also be HTC's new plan to gain relevance in the highly competitive market. We will have to wait and watch what's the future of the Exodus. Previous reports have suggested the HTC U12 will be launched sometime in May. The smartphone has now been found listed on Verizon's Open Development website. 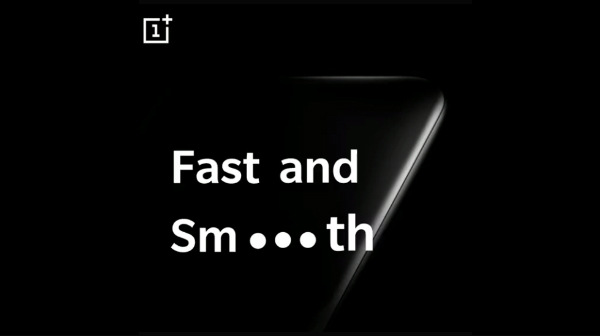 The website's listing has revealed the key specifications of the smartphone. According to the listing, the U12 will come with a Super LCD 6 display with a WQHD resolution. The display will have minimal bezels and Corning Gorilla Glass protection. On the software front, the smartphone will run on Android Oreo with HTC's Sense Companion UI on top. 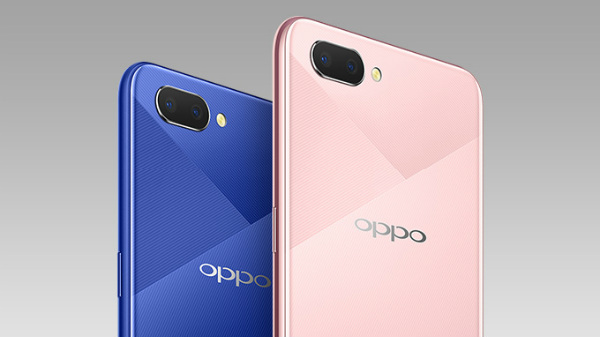 The listing further reveals, the U12 will feature a 3,500mAh battery with Qualcomm's Quick Charge 1.0 support, and IP68 certification for water and dust resistance. This is pretty much everything we have come to know from the listing. If previous reports are to be believed, the U12 will ship with a 5.99-inch QHD+ Super LCD 6 display with Corning Gorilla Glass 5 on top.